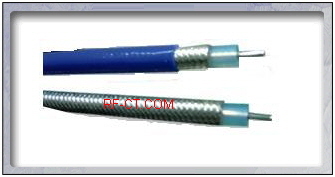 RFCT RSF250 hand formable microwave cables can be used without the extensive process equipment. 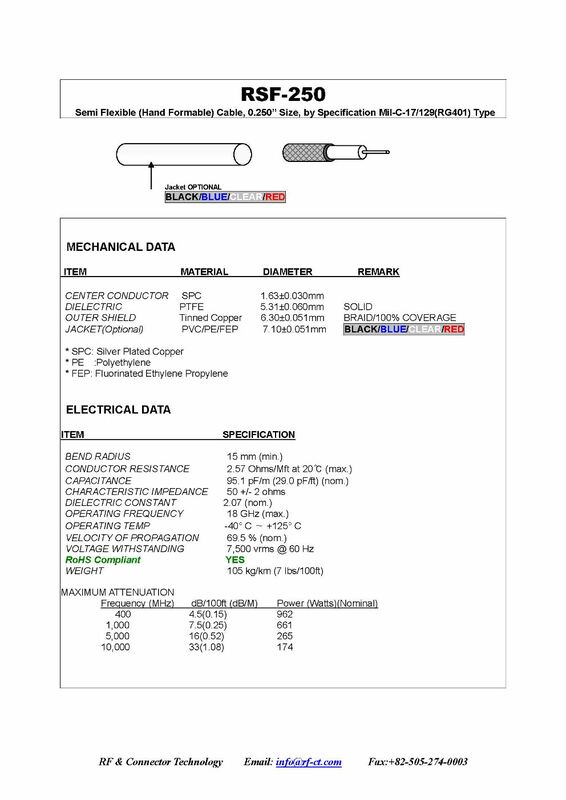 Semi Flexible - Semi-Rigid Replacement Coaxial Cables - can be "formed by hand" (or with the preferred use of a mandrel) resulting in decreased processing times and reduced scrap through their ability to be re-formed in the event of a processing error. Most constructions are also available with an overall jacket to provide protection against the elements where necessary. 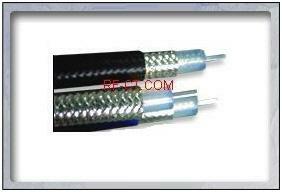 Ref) SF047, SF085, SF141 Semi Flexible cable are also available.